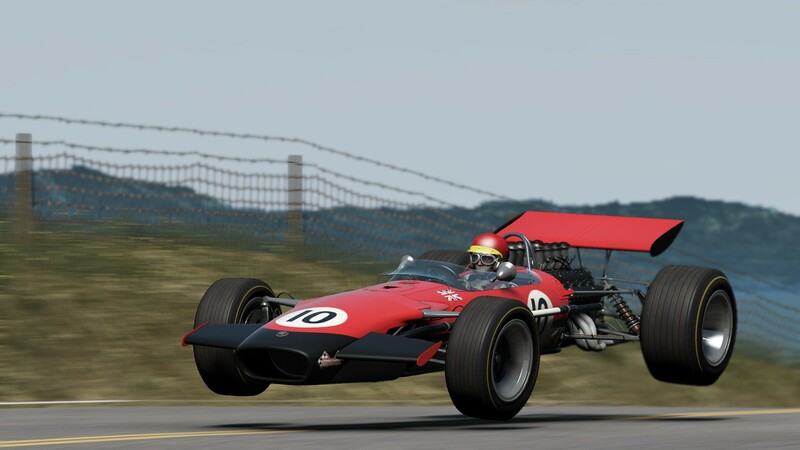 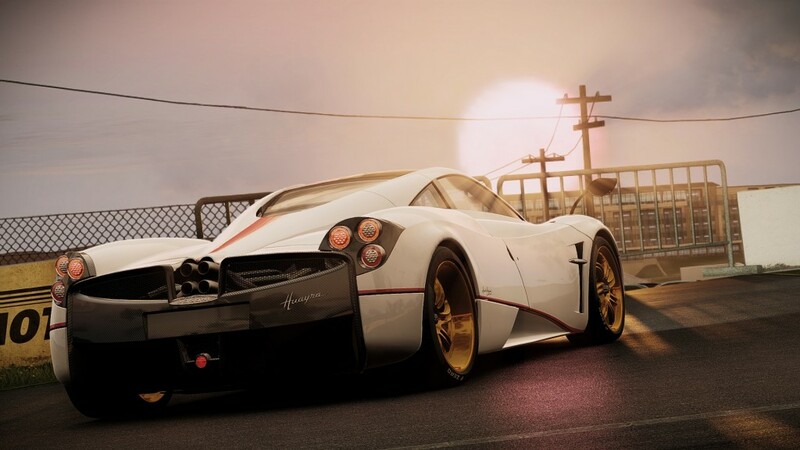 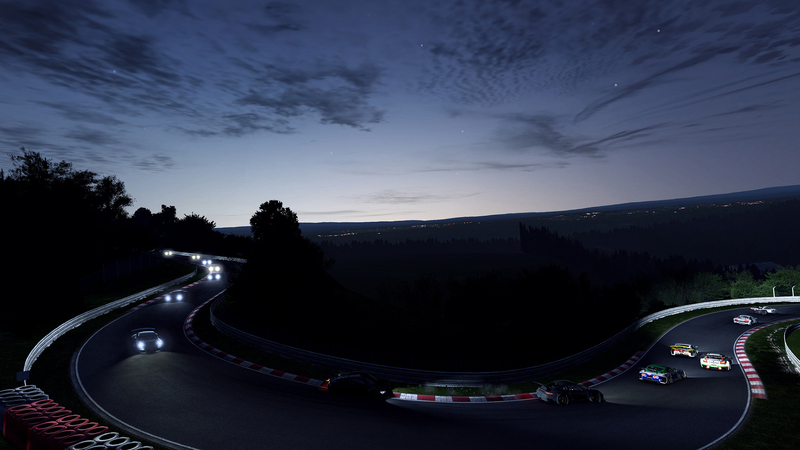 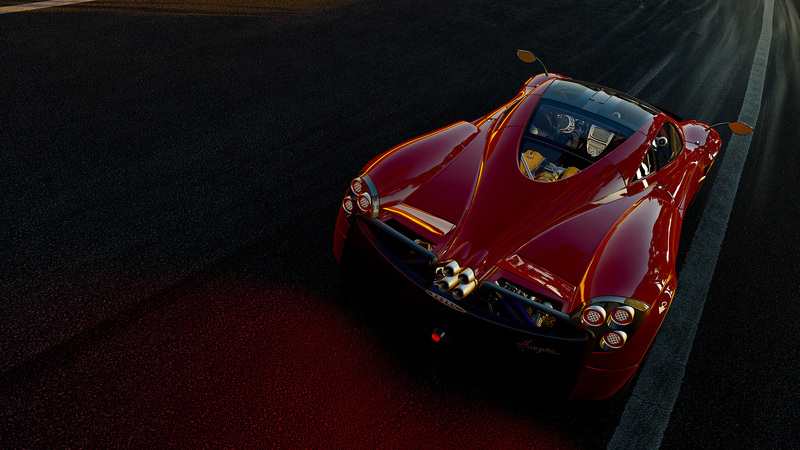 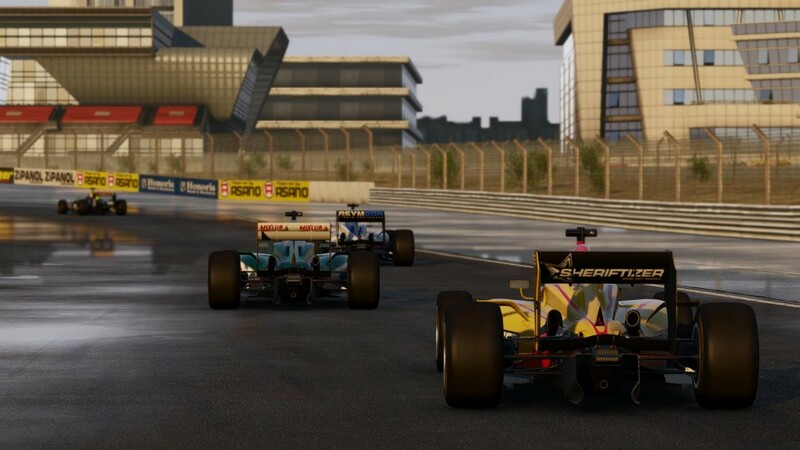 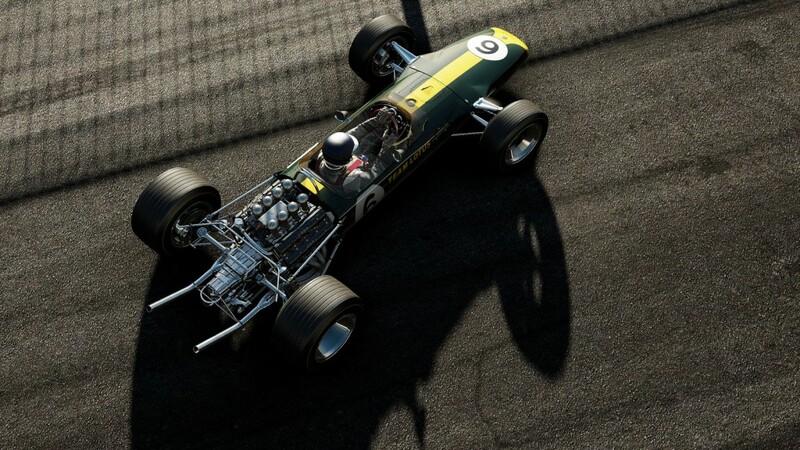 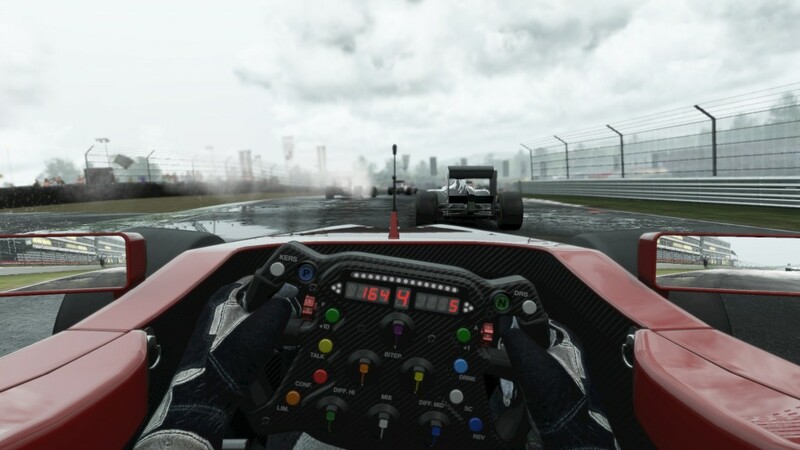 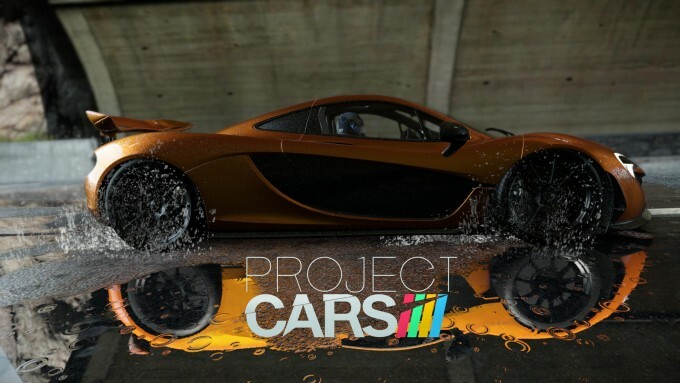 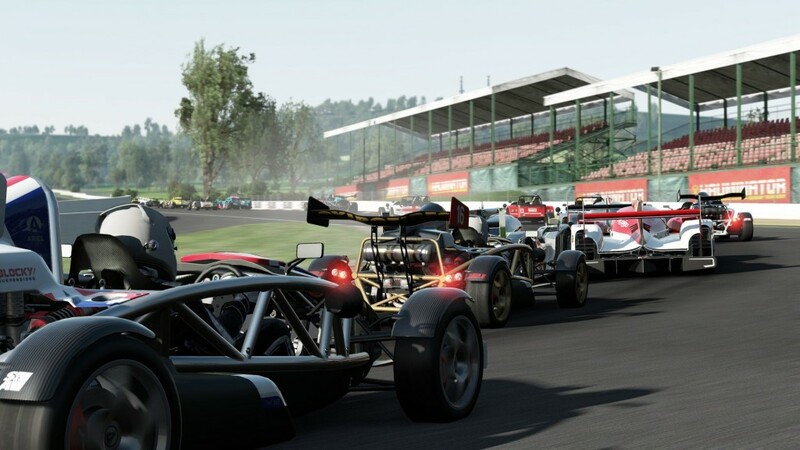 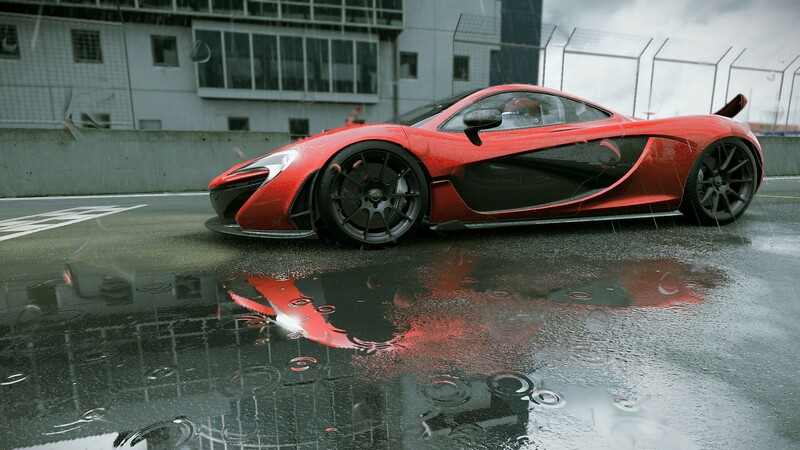 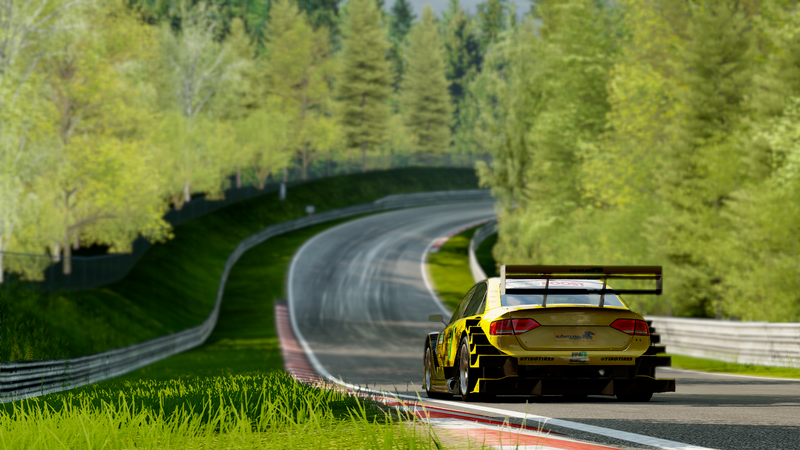 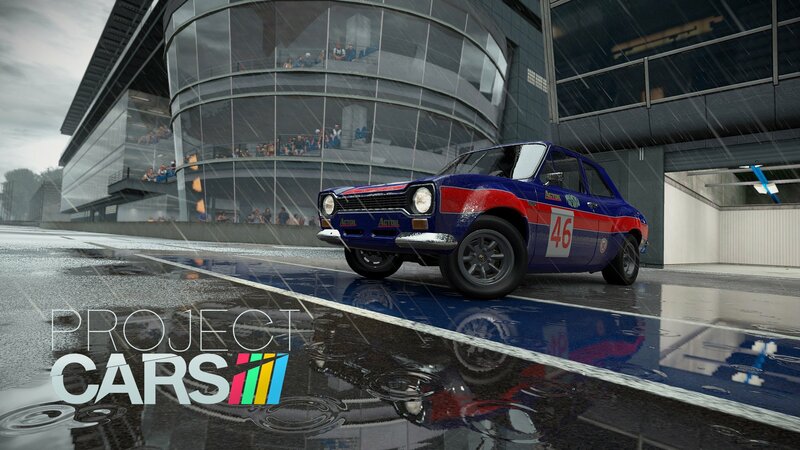 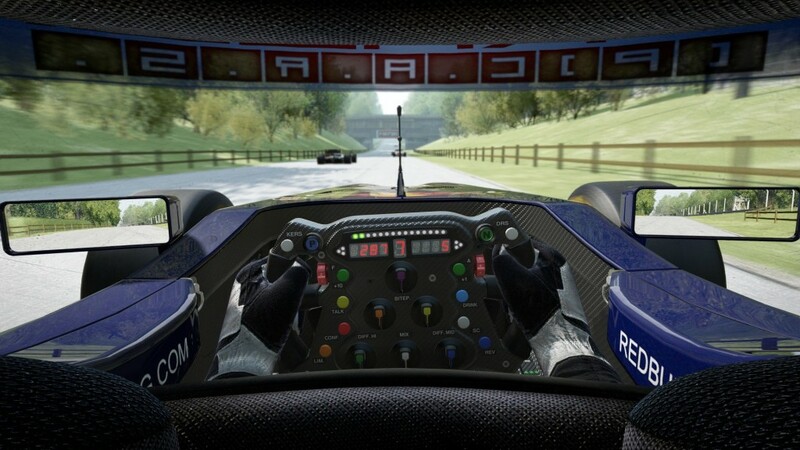 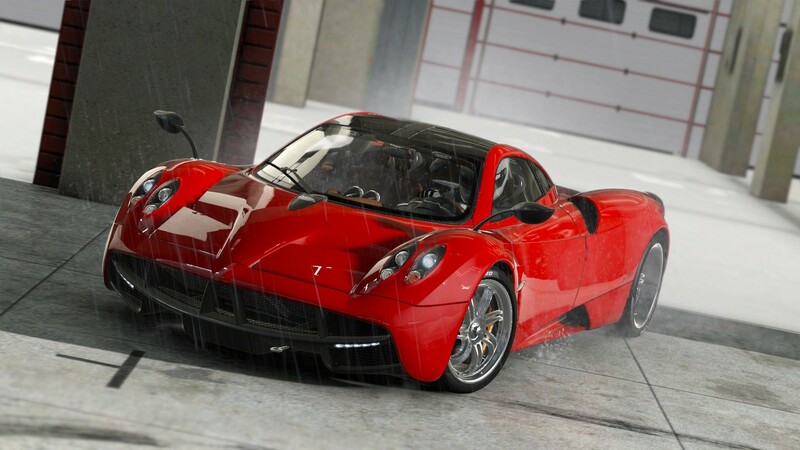 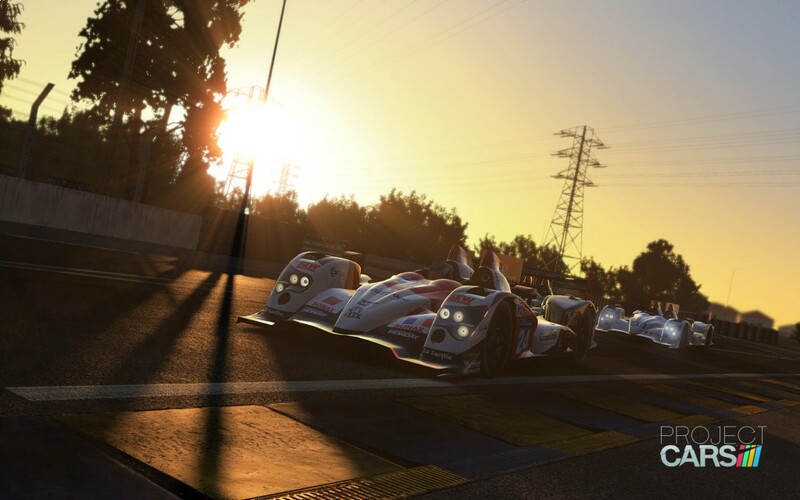 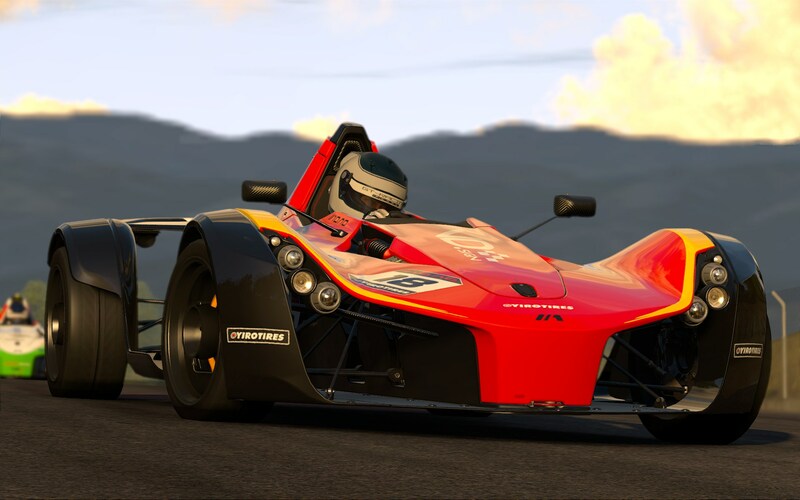 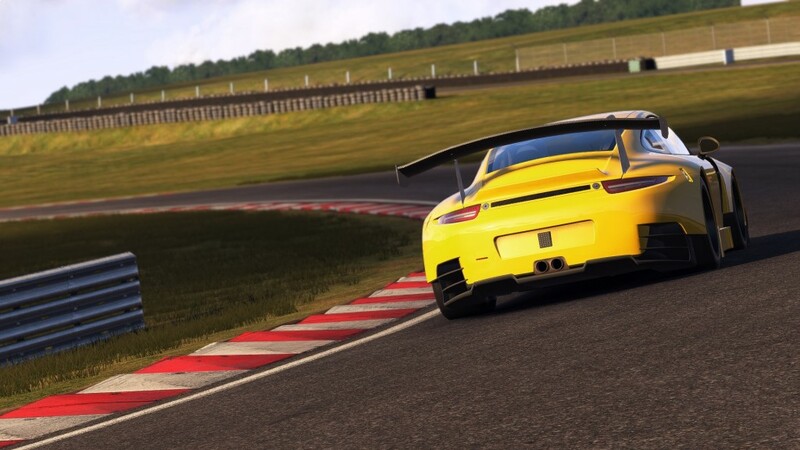 HDWallSource is proud to showcase 20 HD Project Cars wallpapers for your desktop or laptop. Download the following Project Cars wallpapers by clicking on your desired image and then click the orange download button positioned underneath your selected wallpaper. 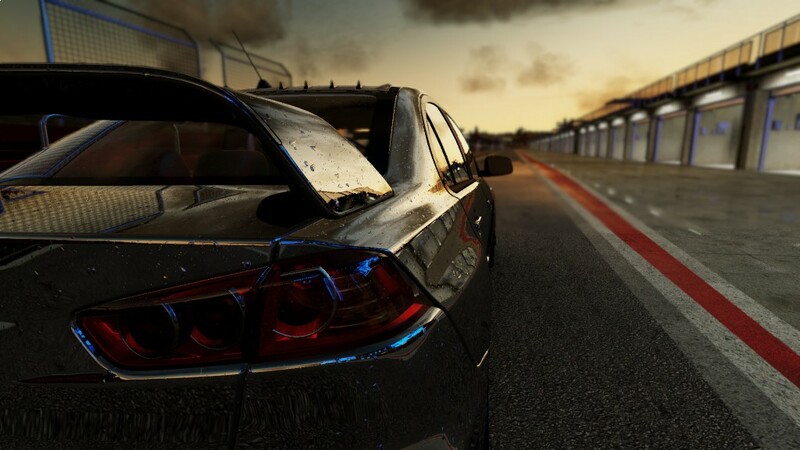 Once your download is complete, you can simply set your favorite Project Cars wallpaper as your computer background. 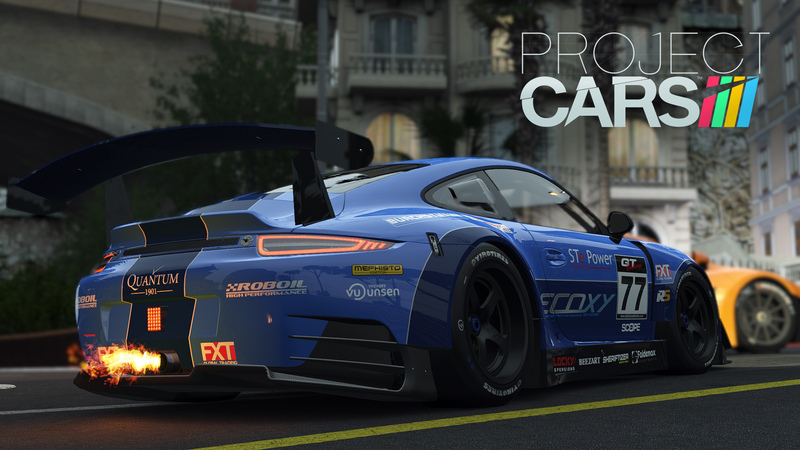 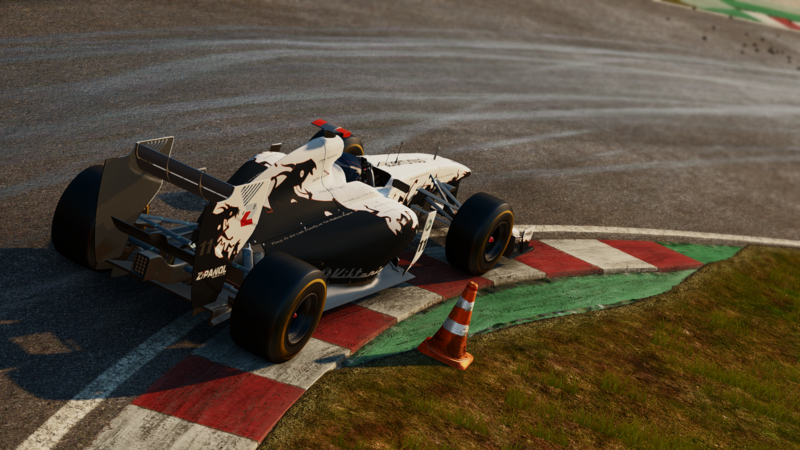 Make sure to comment below on which Project Cars wallpapers are your favorite.